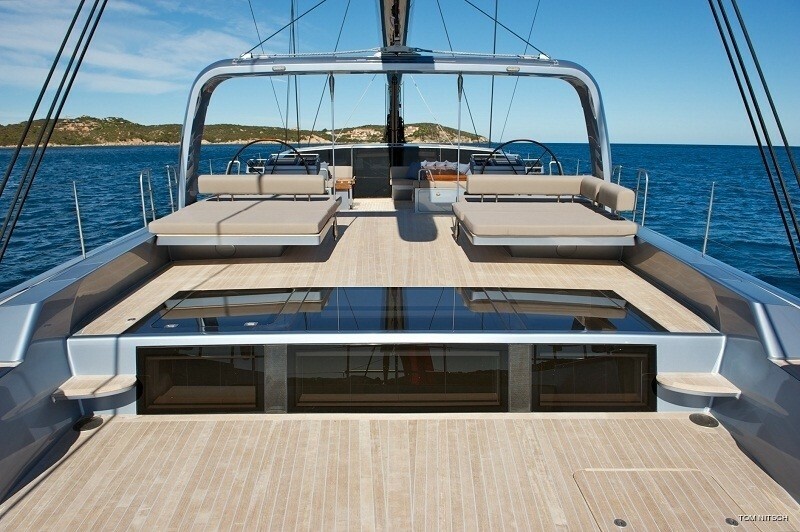 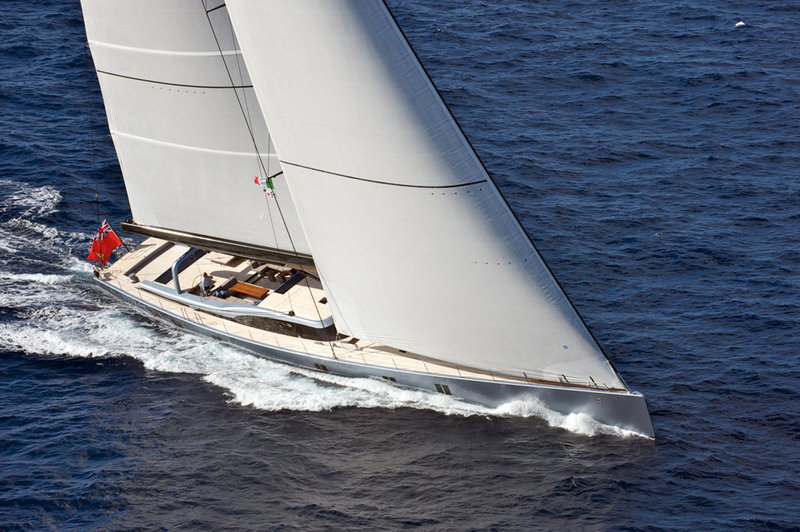 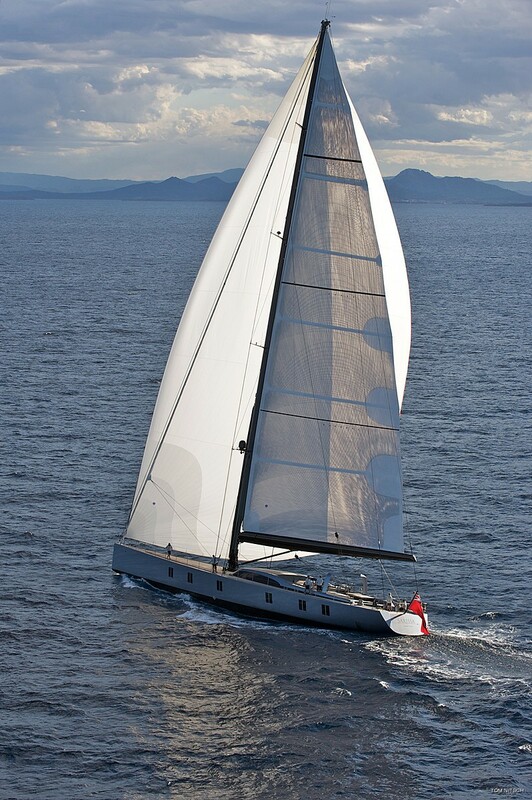 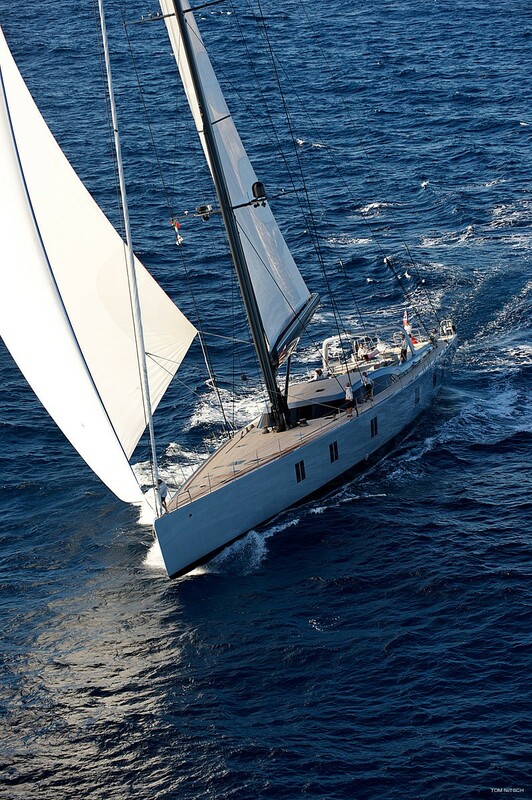 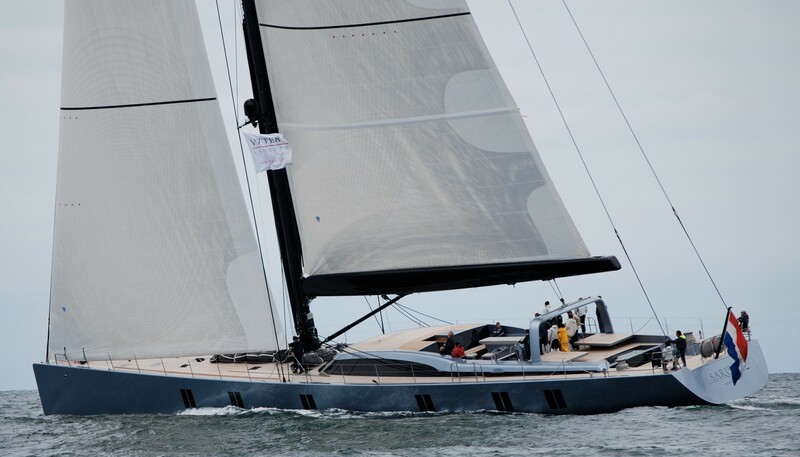 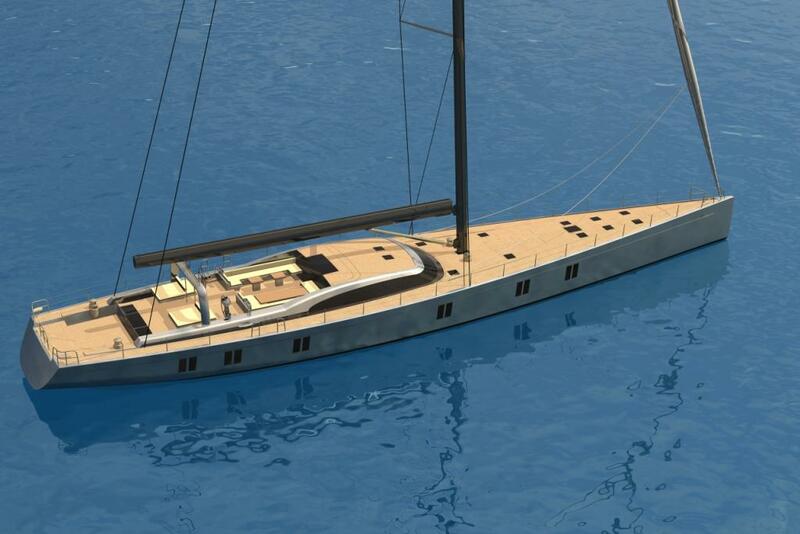 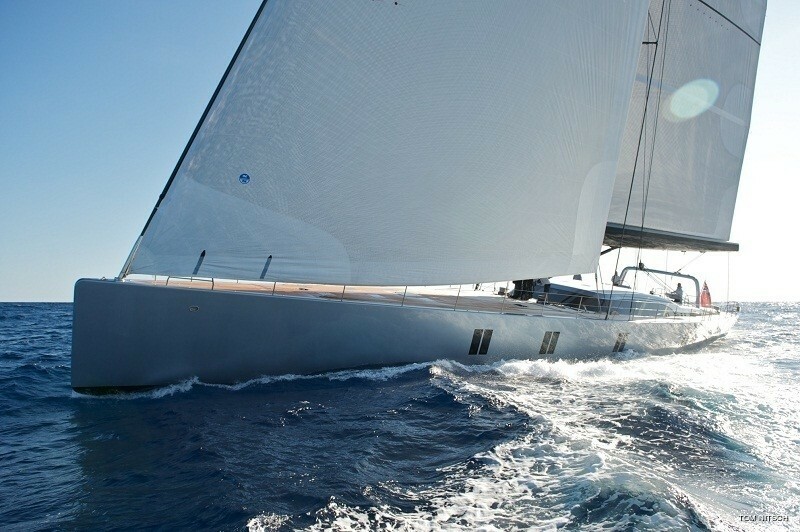 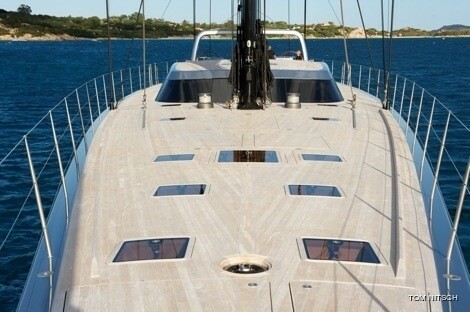 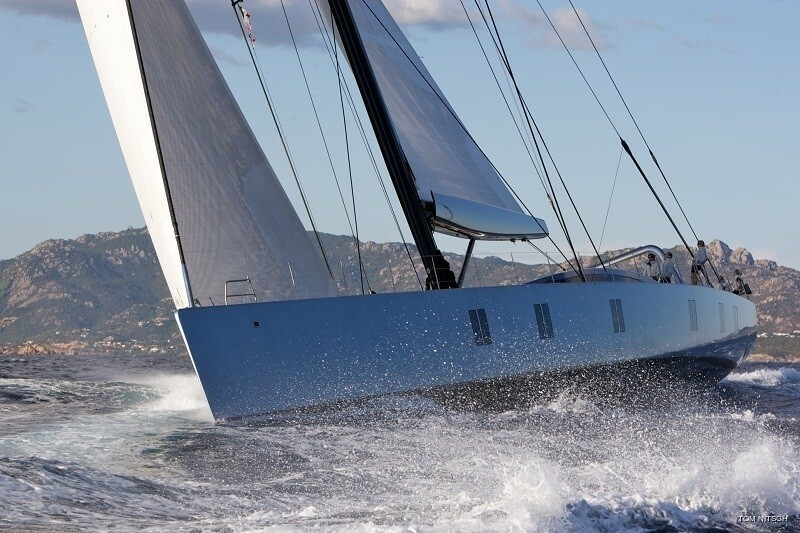 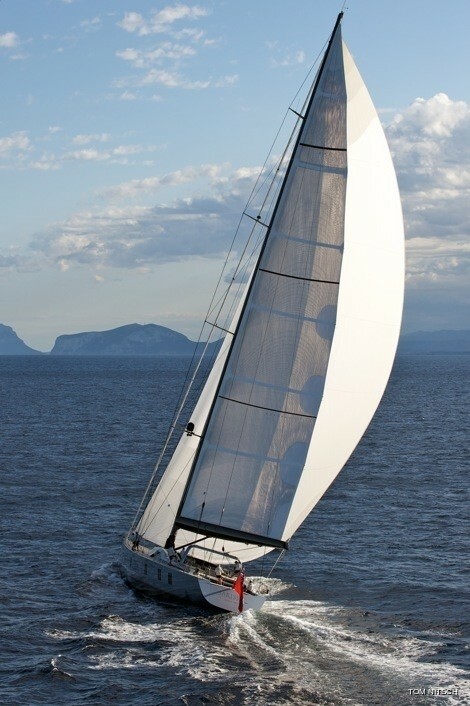 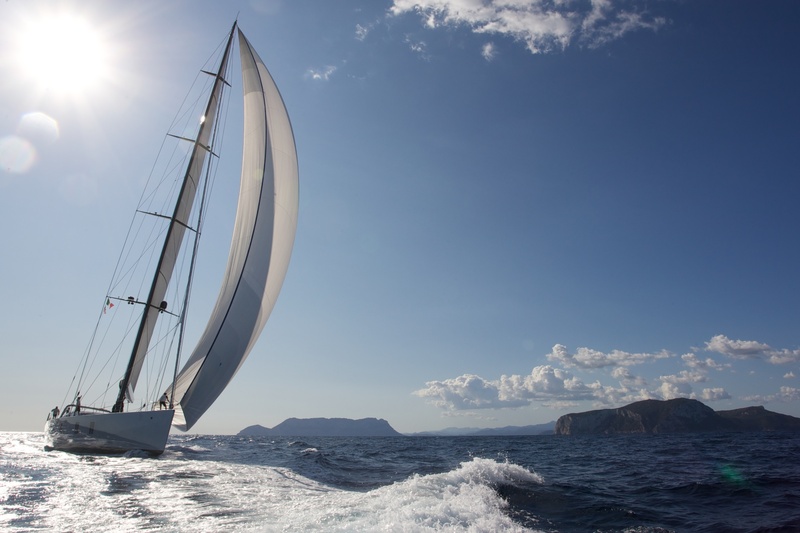 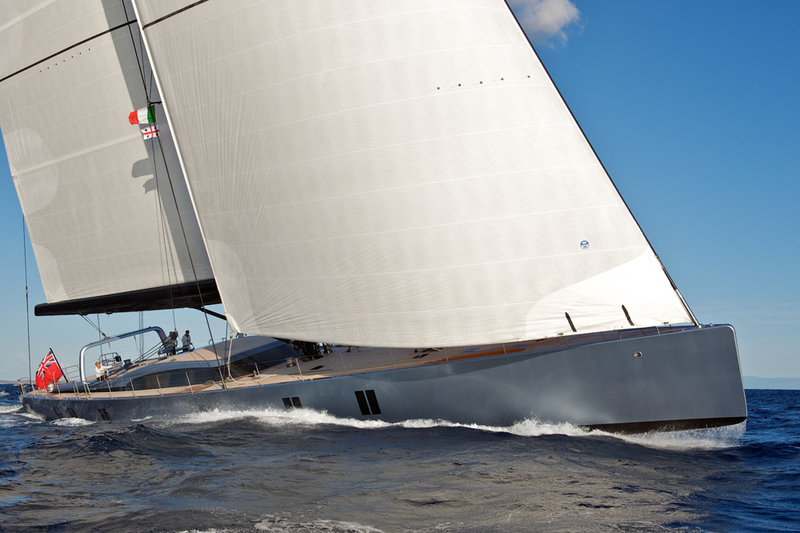 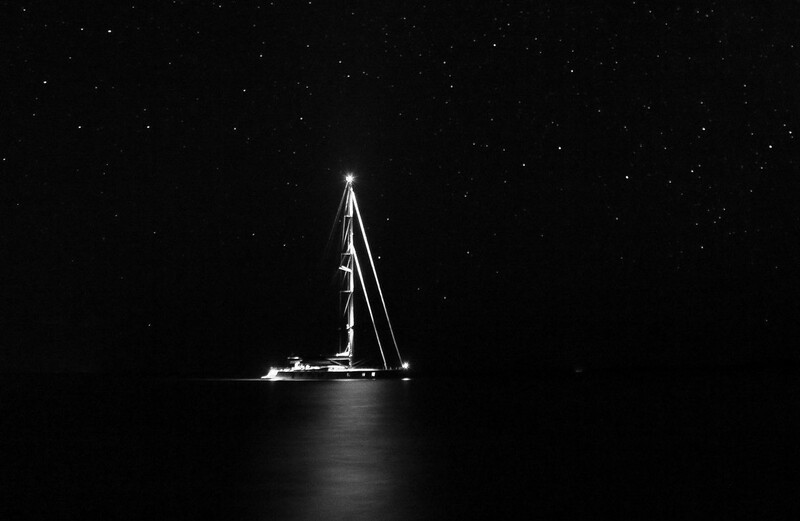 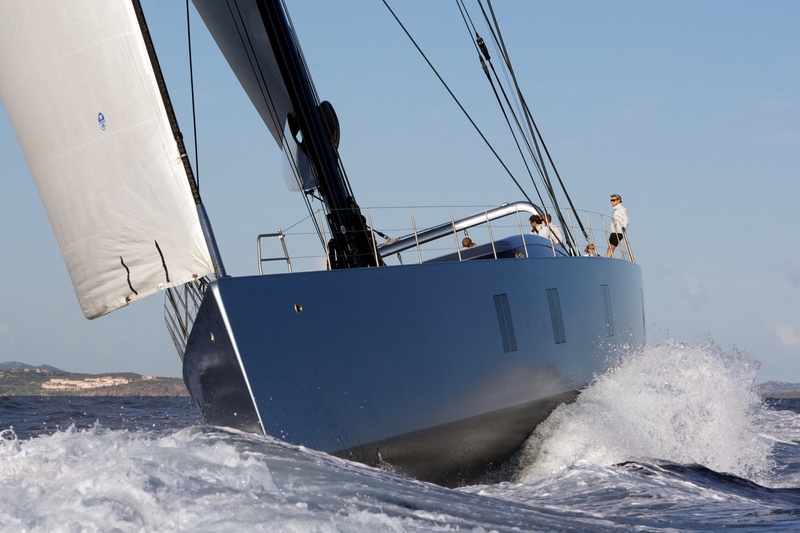 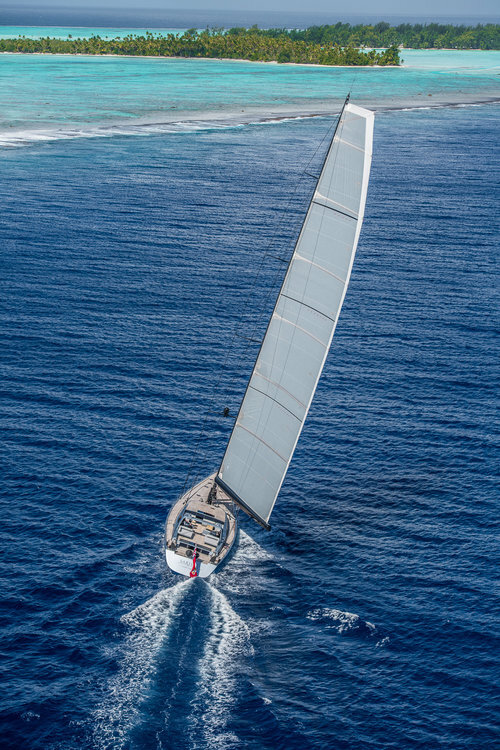 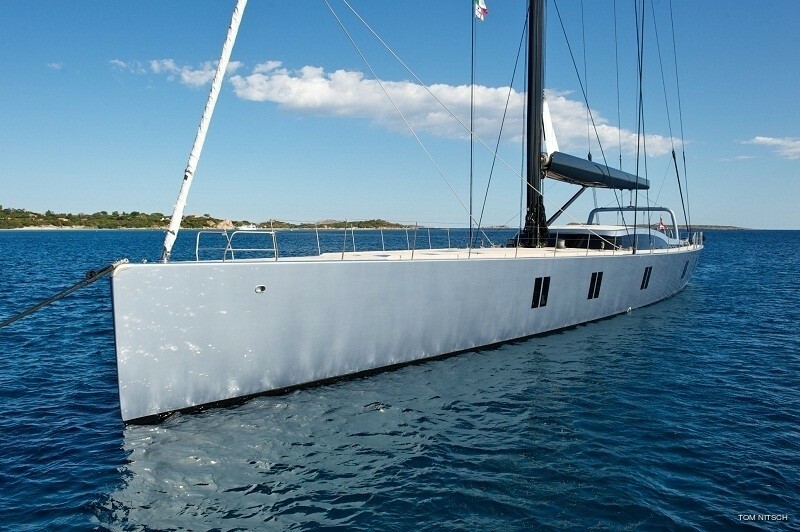 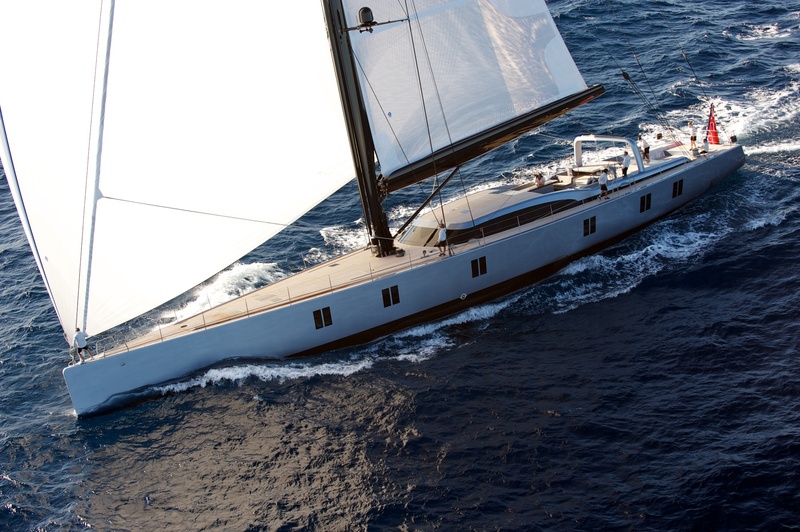 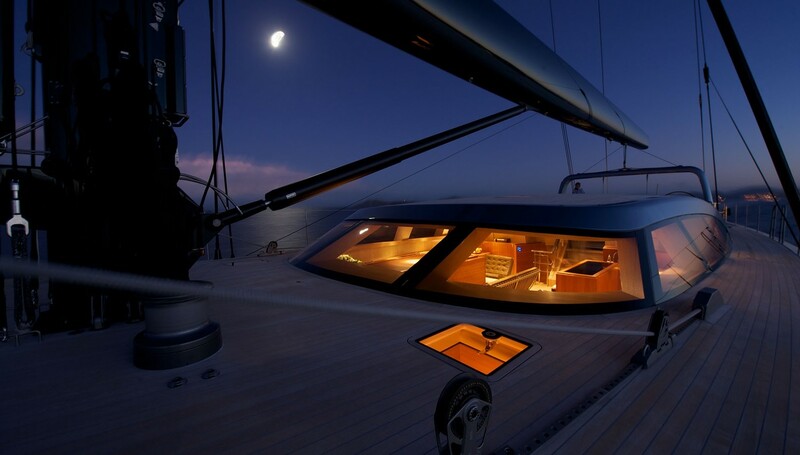 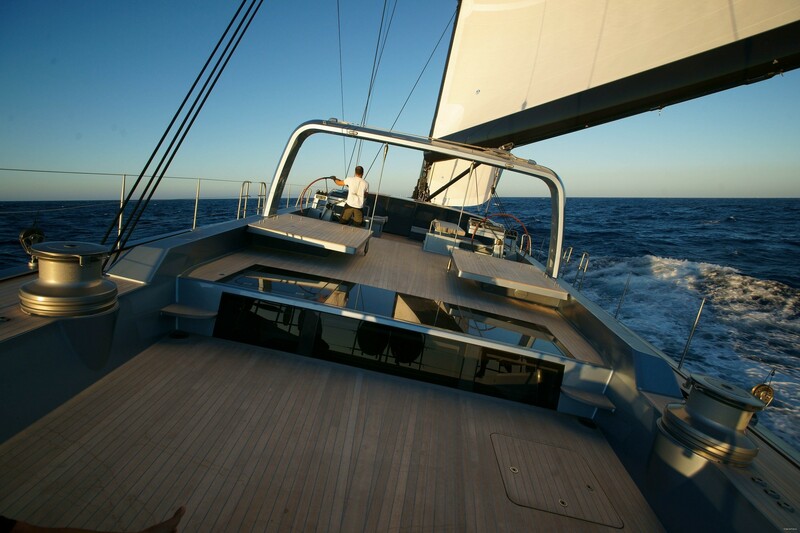 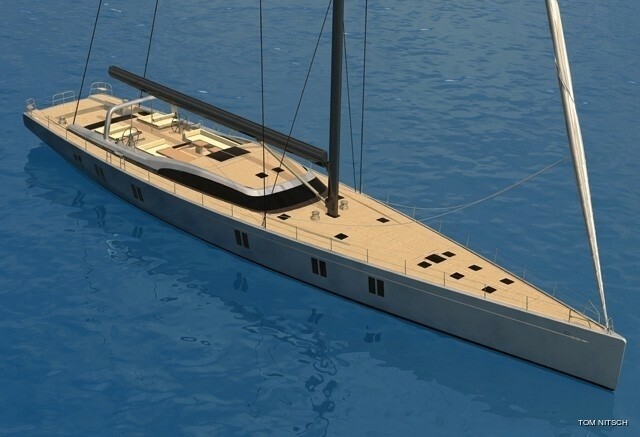 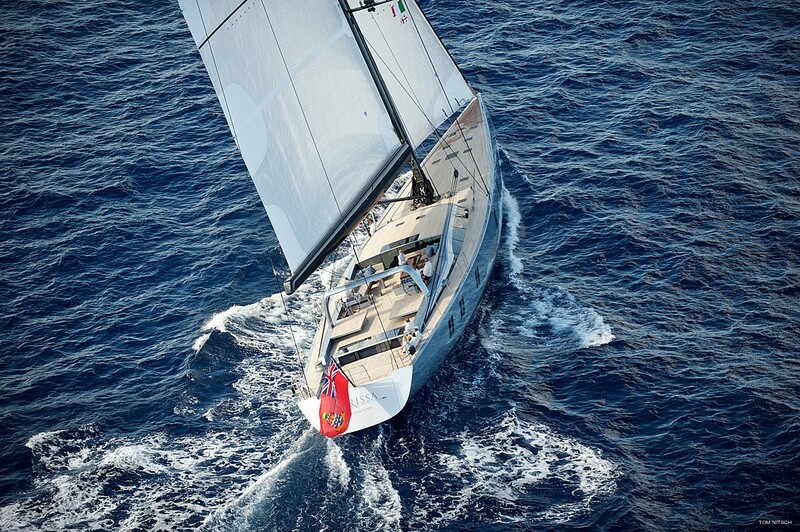 Sailing Yacht SHARLOU (ex Sarissa) is a 42.65m (139' 11") sloop built by Vitters, delivered in 2011. 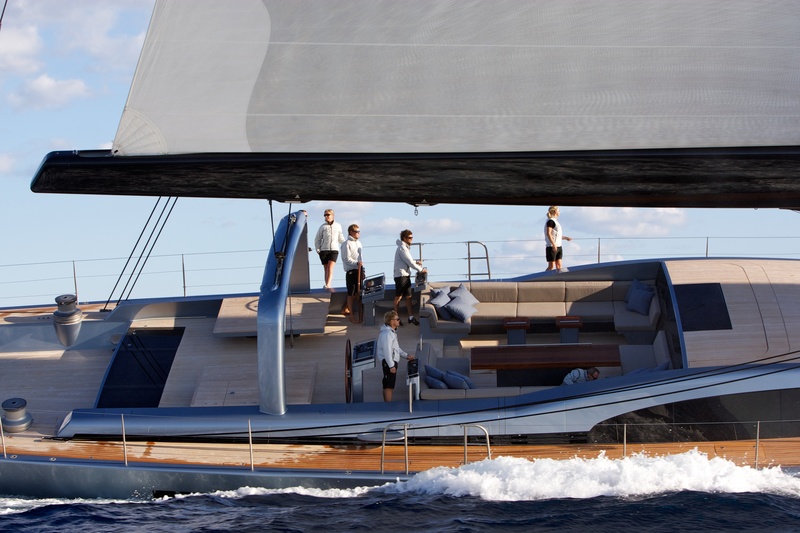 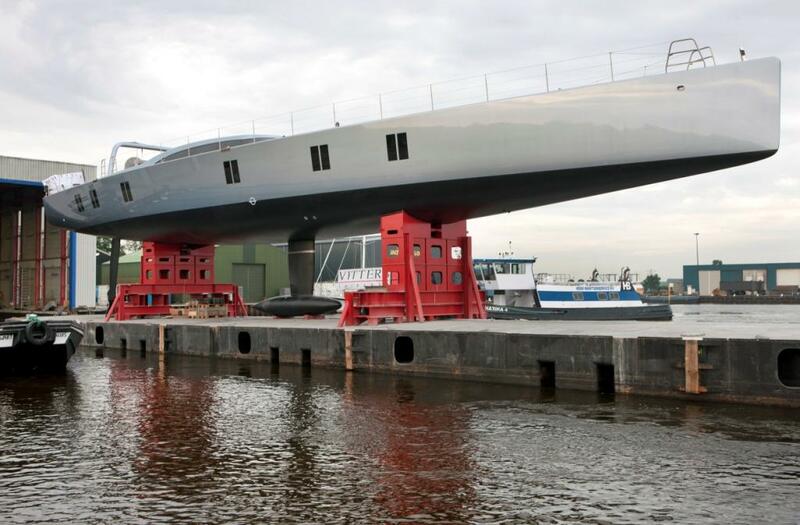 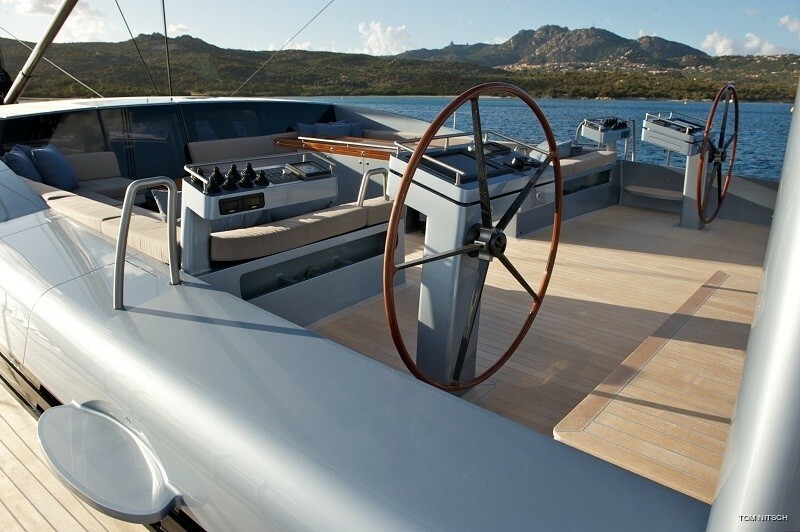 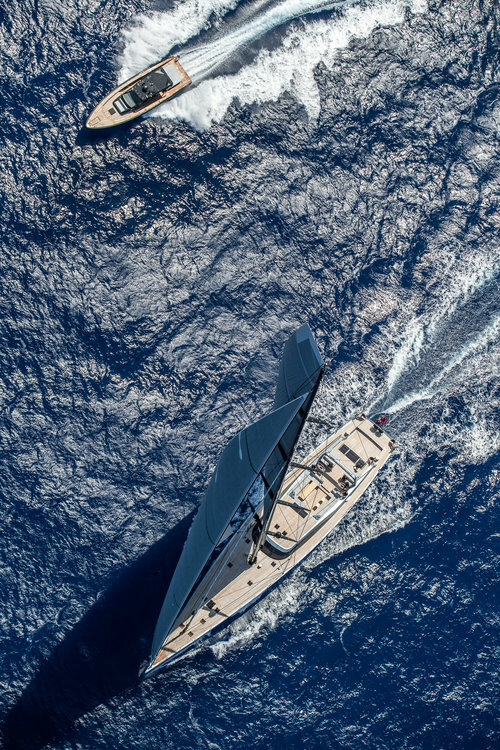 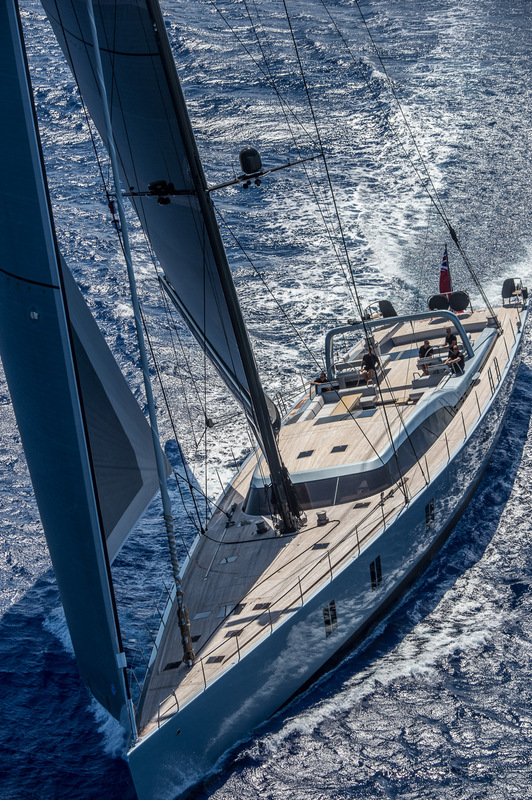 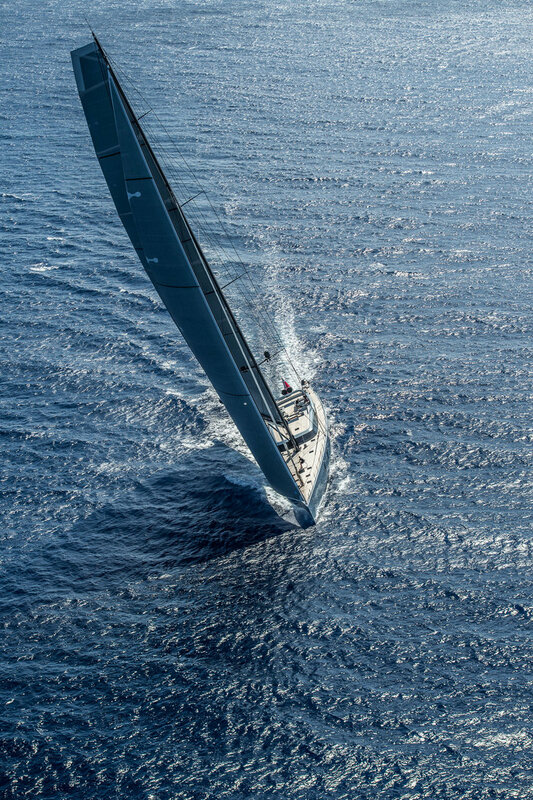 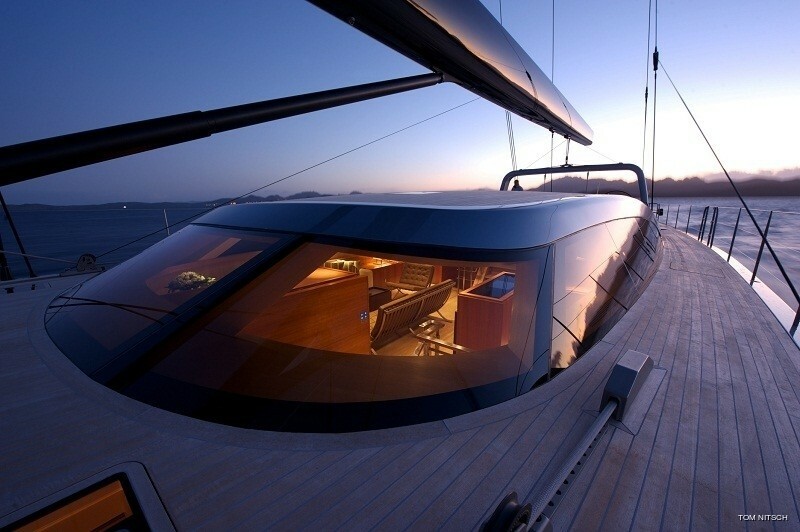 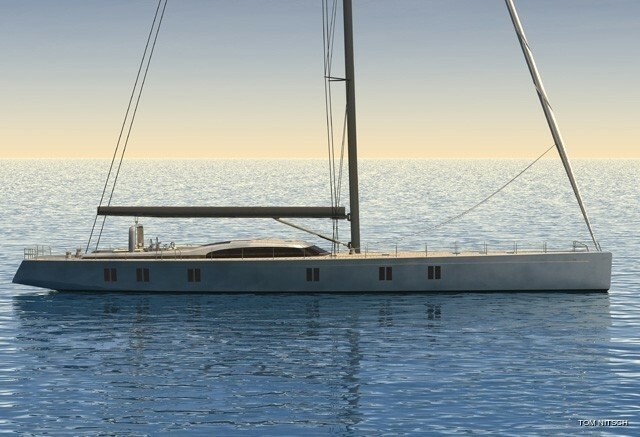 SHARLOU superyacht is one of the biggest carbon composite superyachts in length to date. 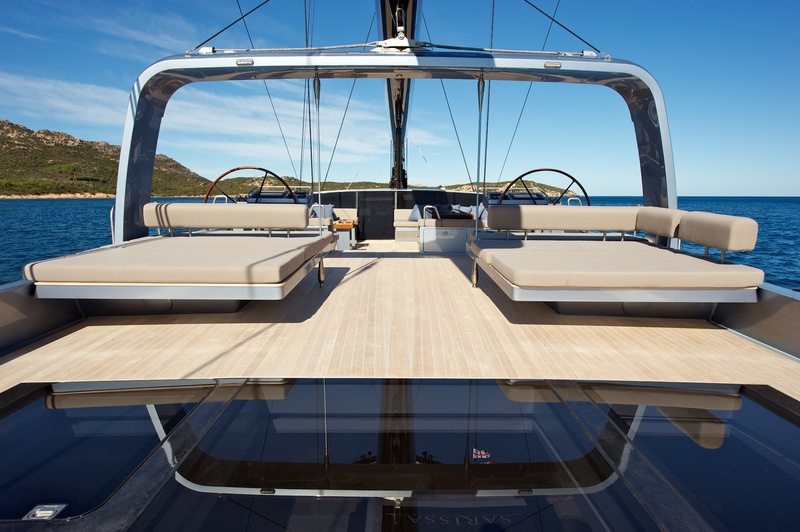 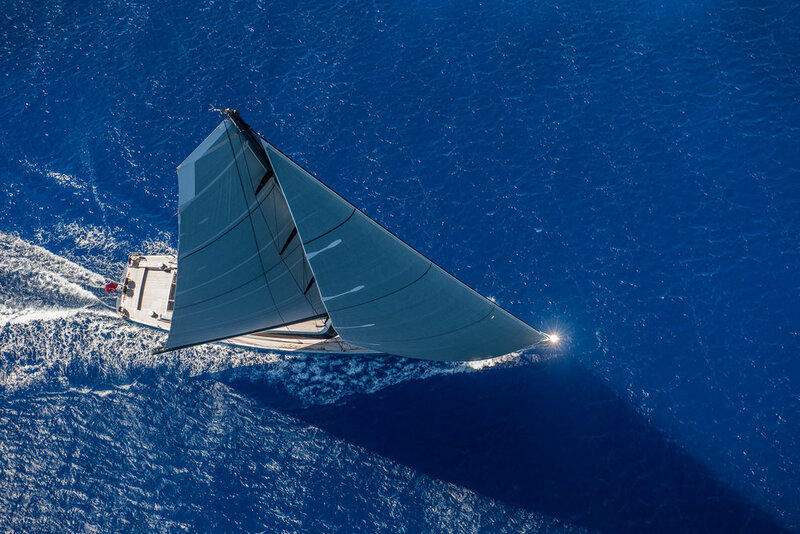 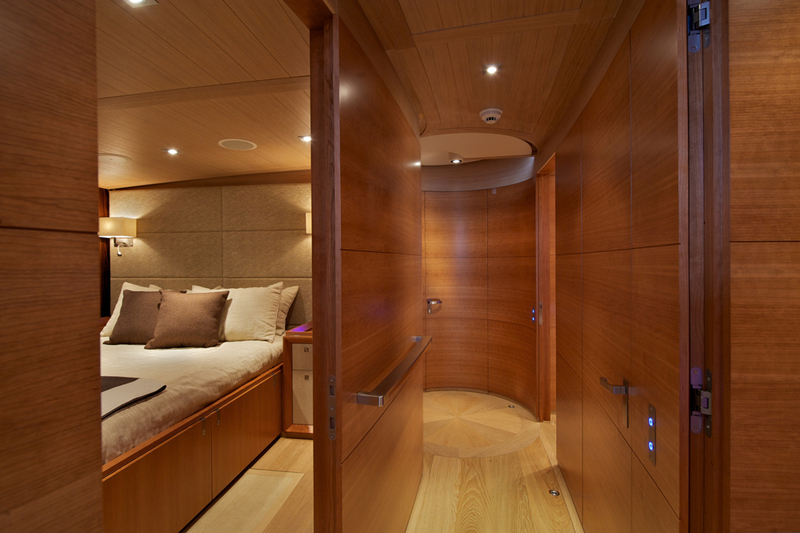 She is a luxurious charter yacht that offers both luxury and great sailing performance thanks to her quality fixtures and lightweight build. 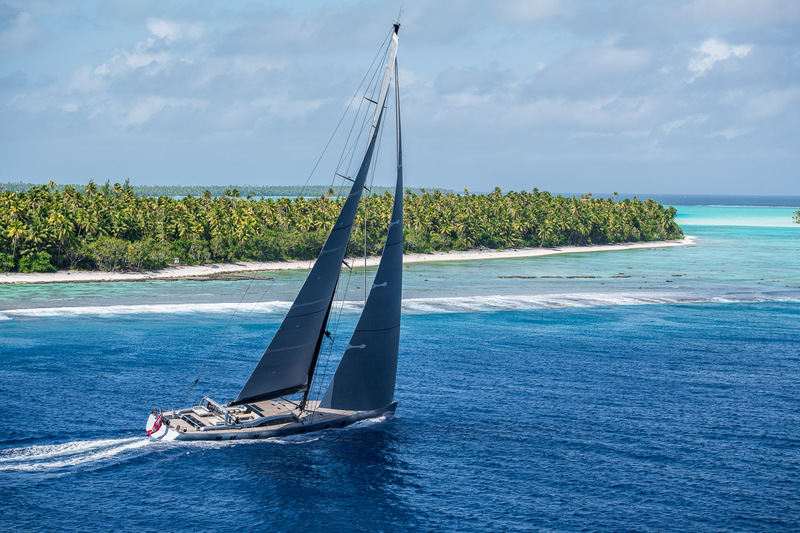 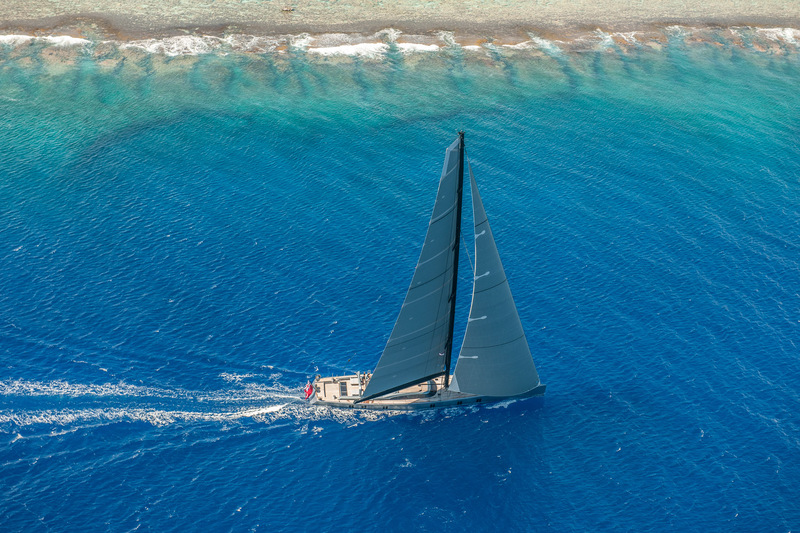 Designed by Bill Tripp with interior design by Rhoades Young, charter yacht SHARLOU offers a fantastic combination of performance, adventure and pleasure. 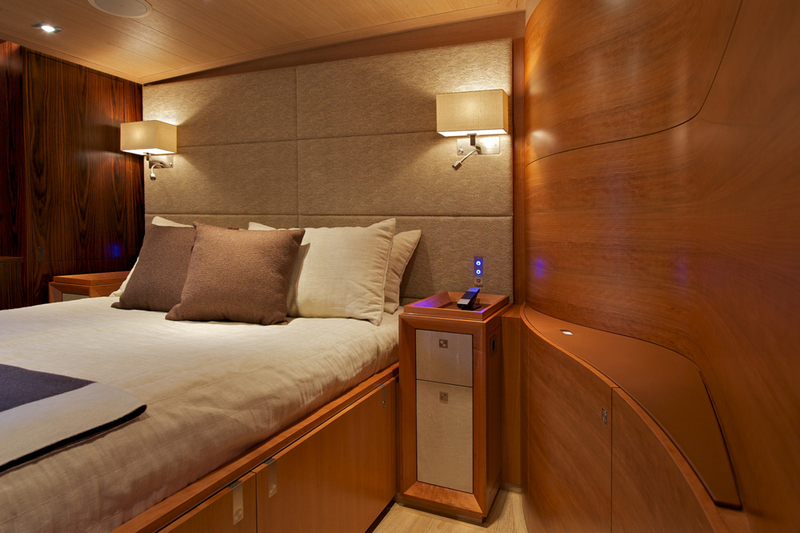 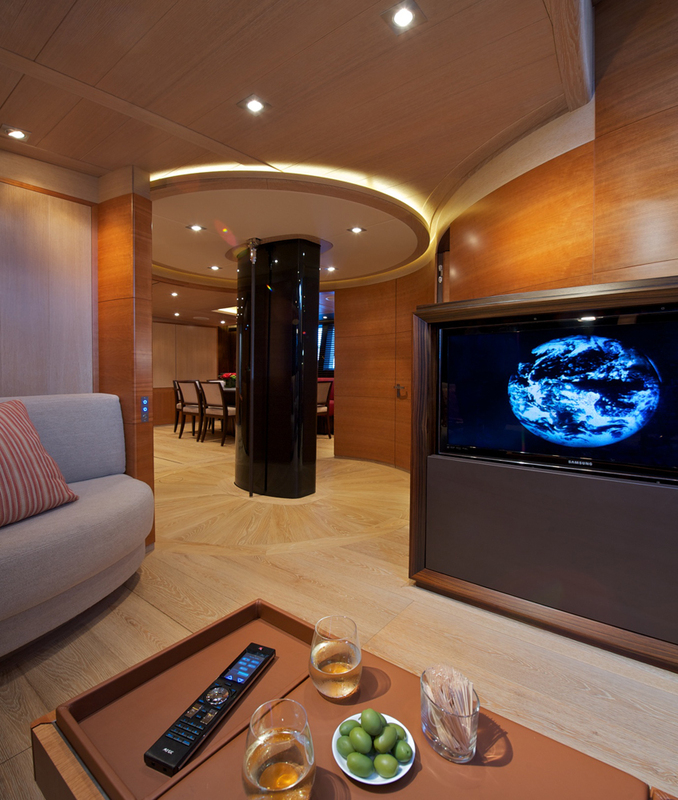 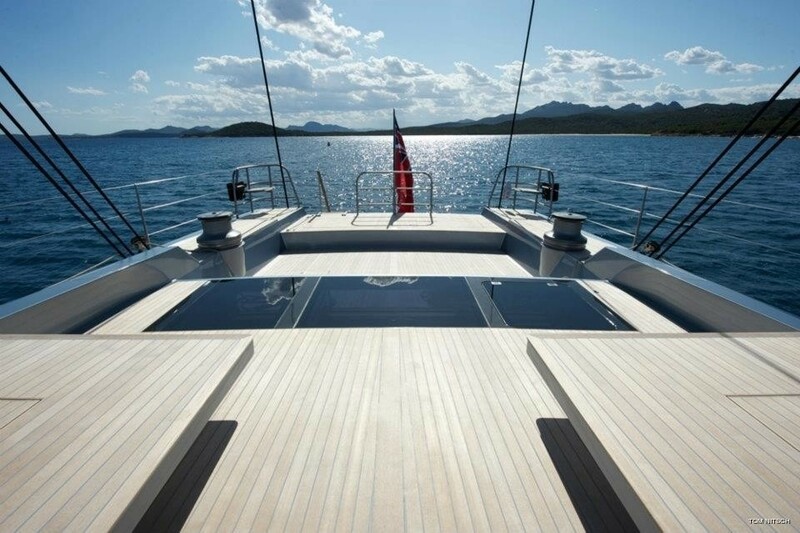 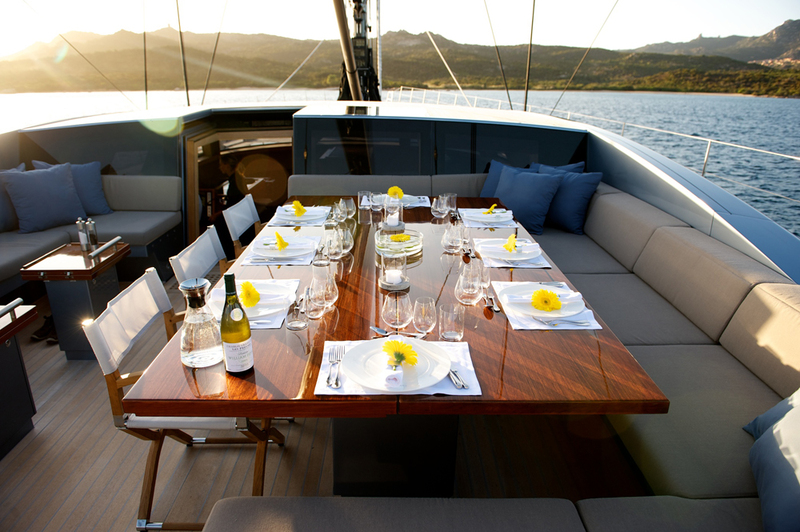 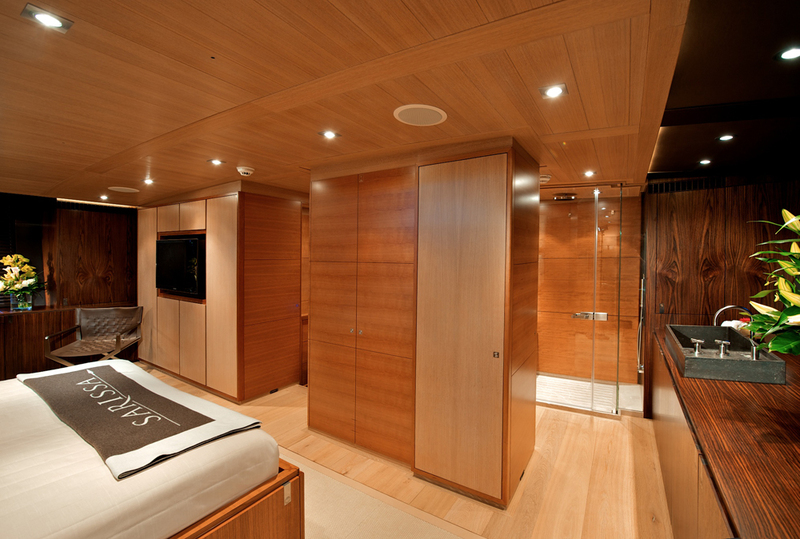 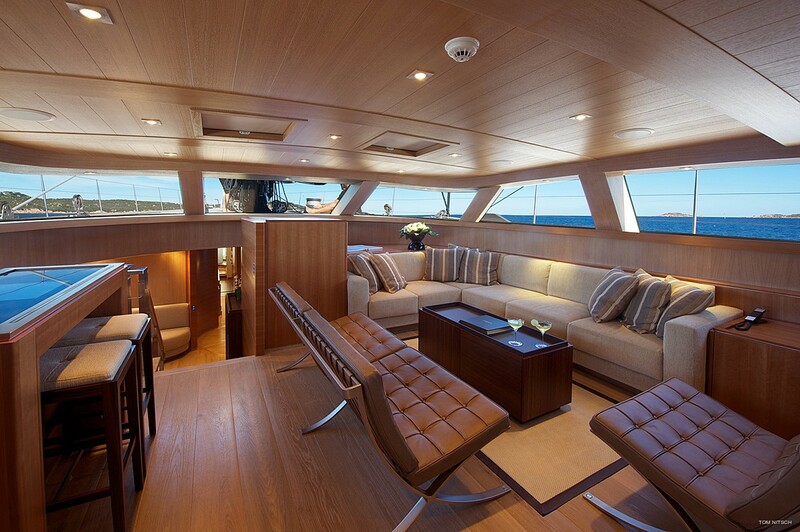 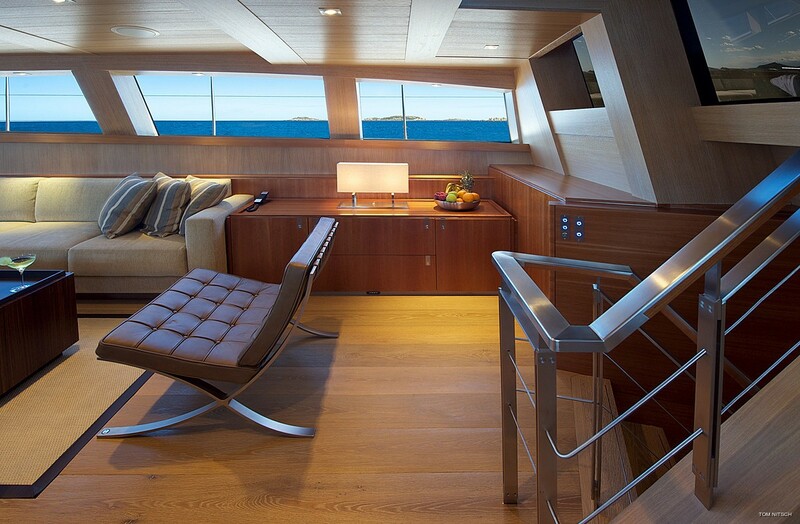 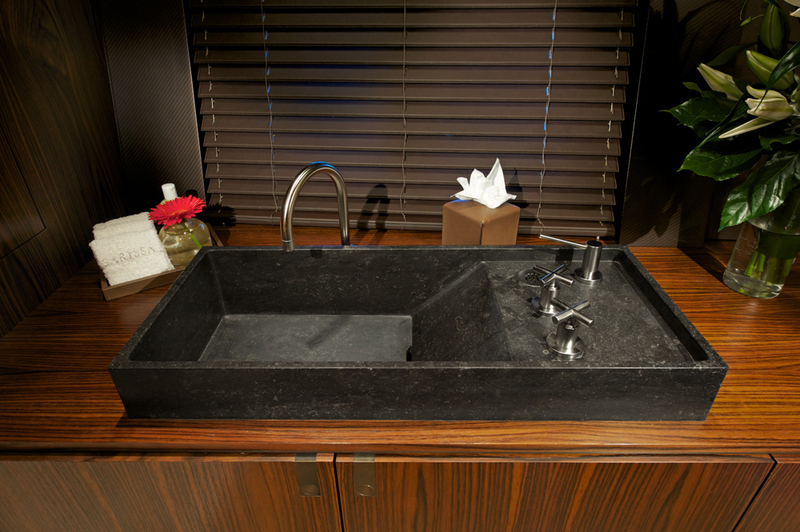 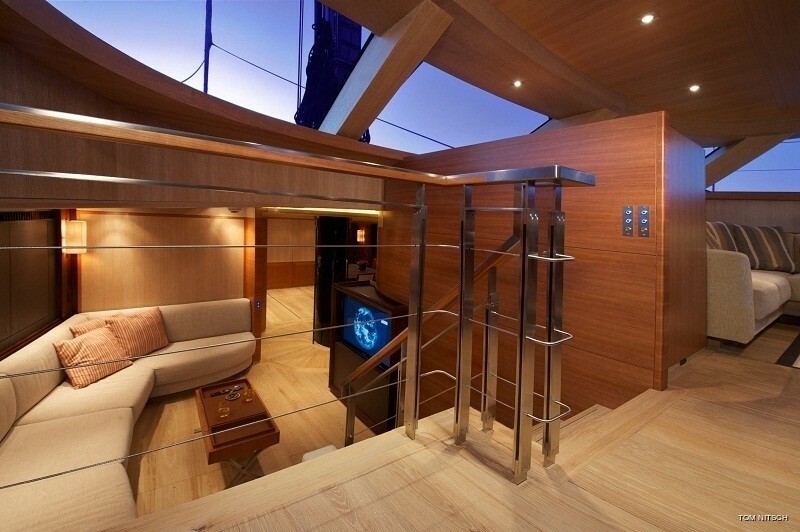 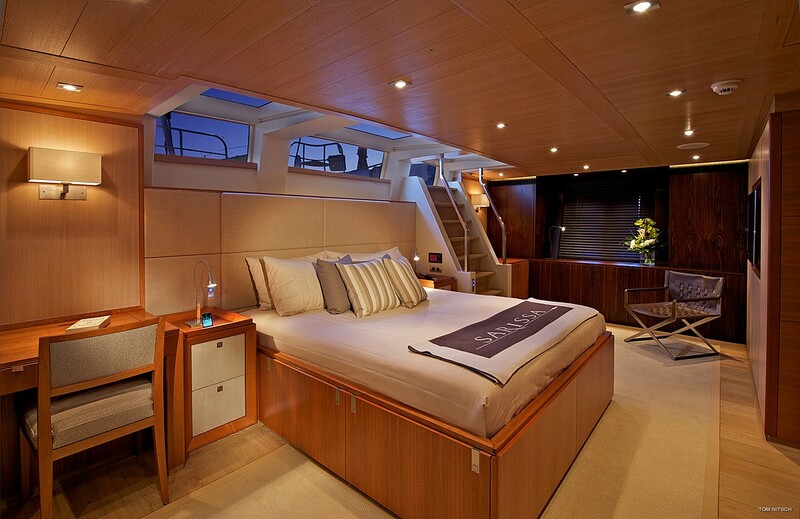 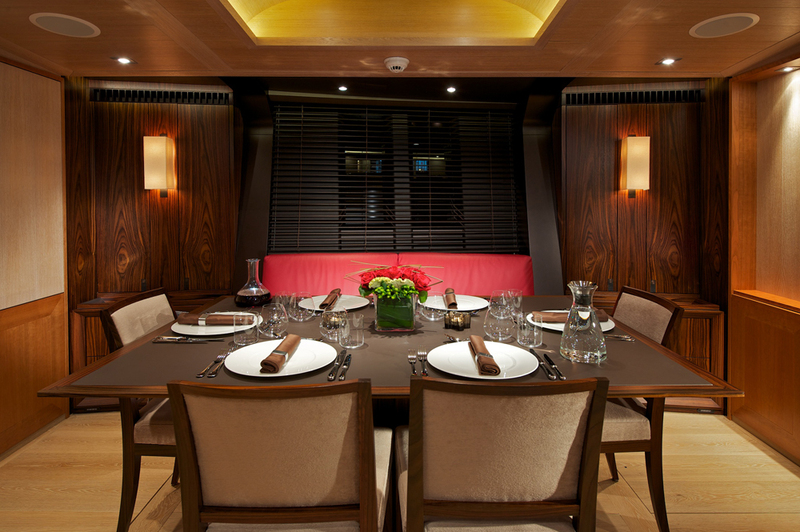 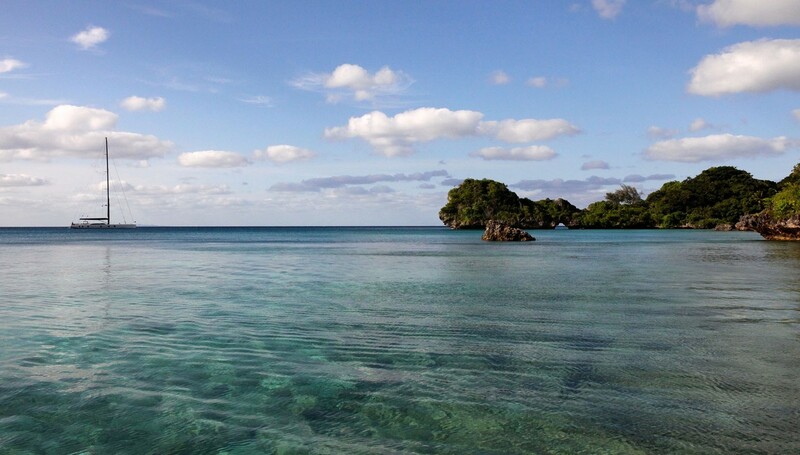 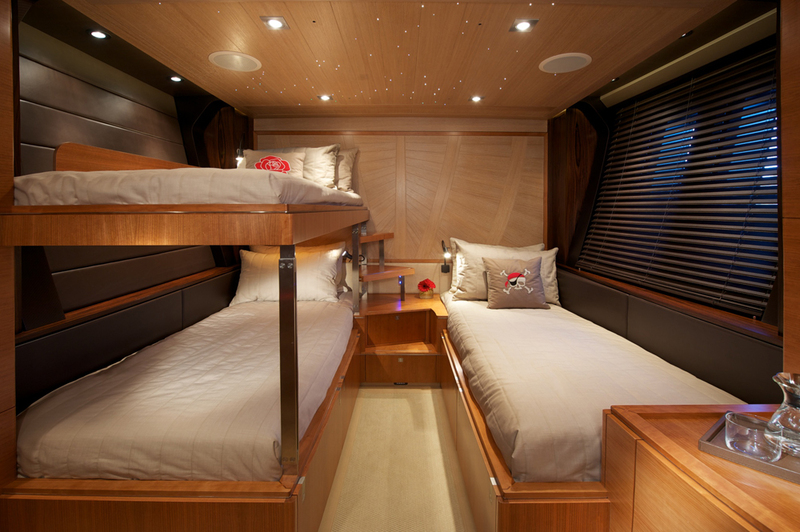 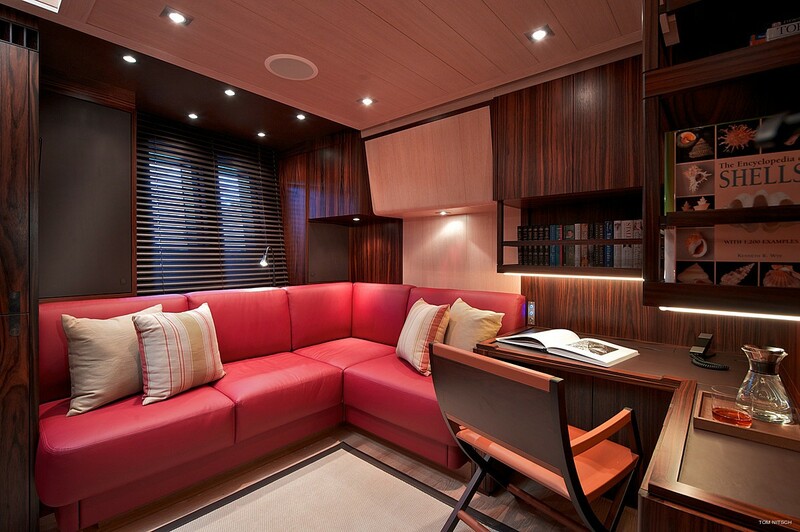 SHARLOU features a clean and contemporary look on deck and a family-friendly layout below deck. 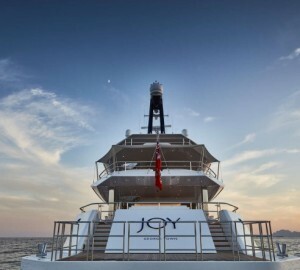 She is able to accommodate up to 8 guests in a Master suite, 2 double cabins (1 of which is convertible into an office), a children’s cabin which has 3 berths, plus a single Nanny’s cabin. 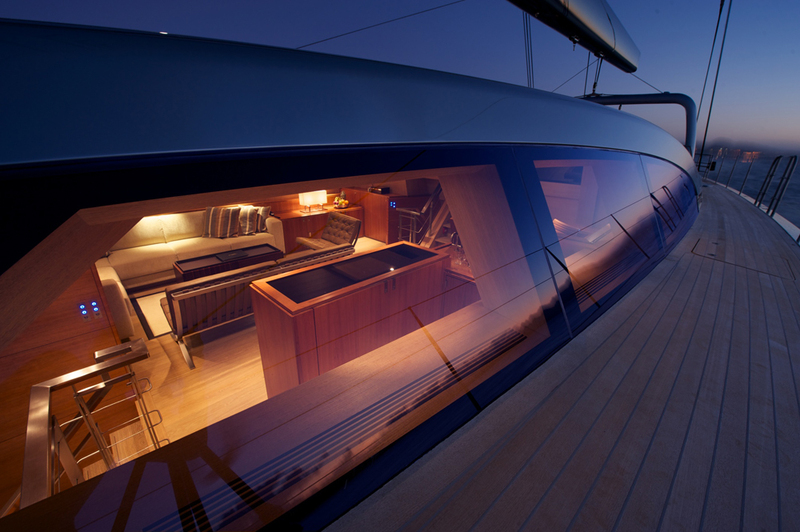 The main sheet has been placed on an arch spanning the cockpit, to keep the deck clean. 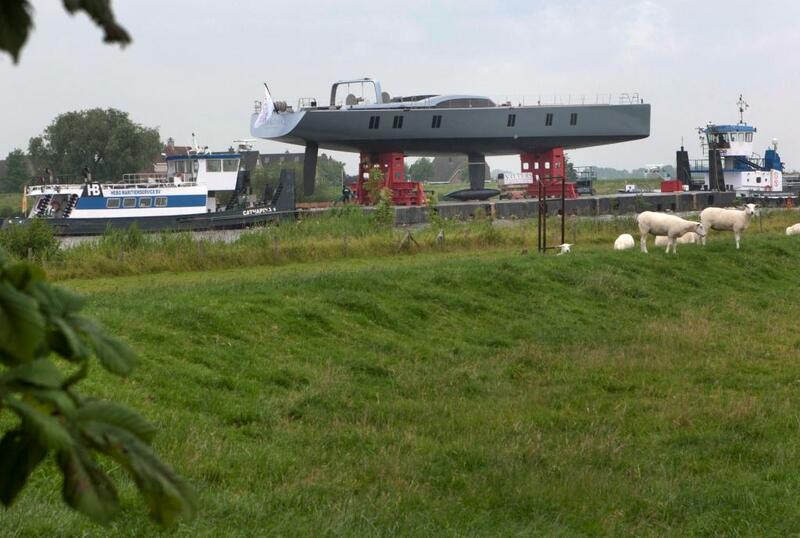 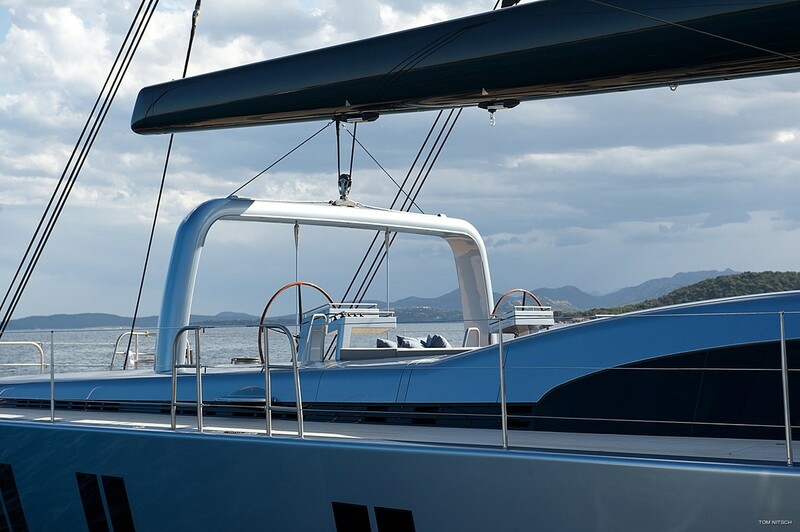 The coamings sweep gracefully around the superstructure, giving a visual accent and good protection from the environment. 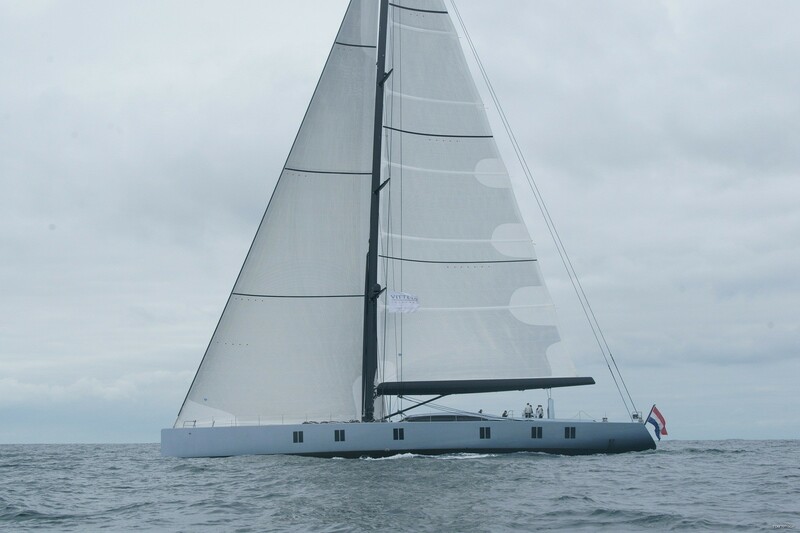 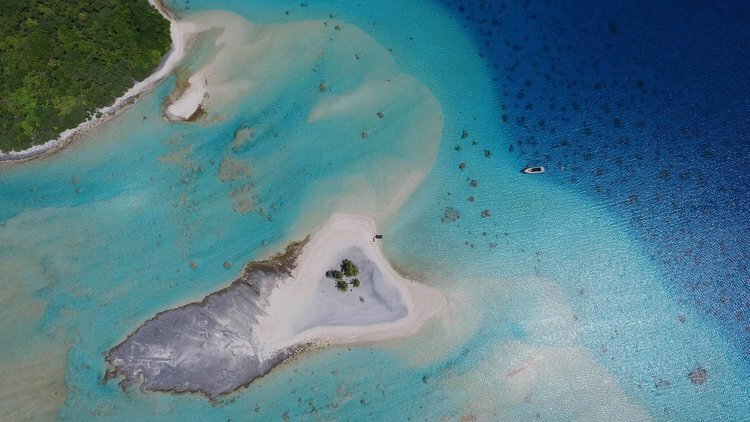 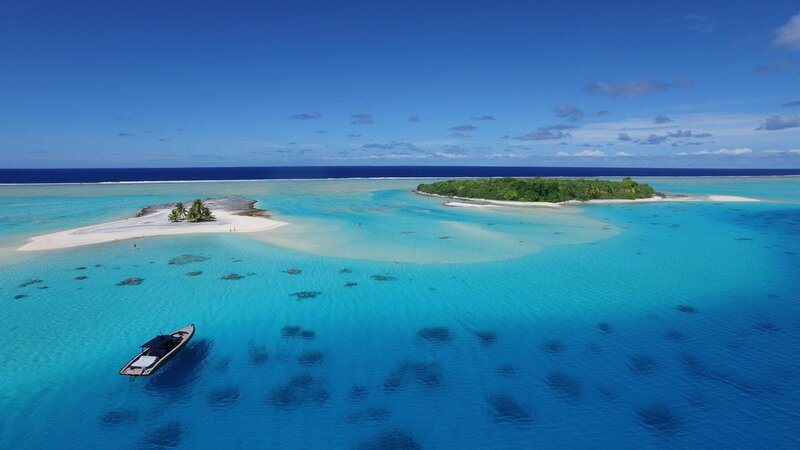 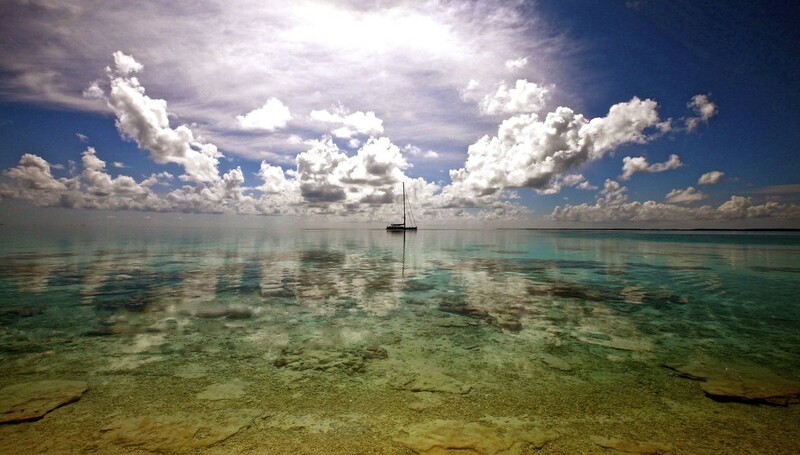 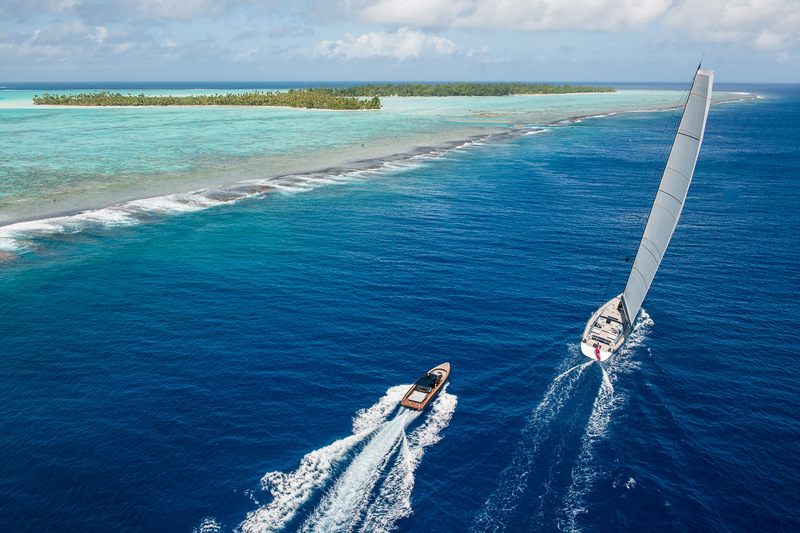 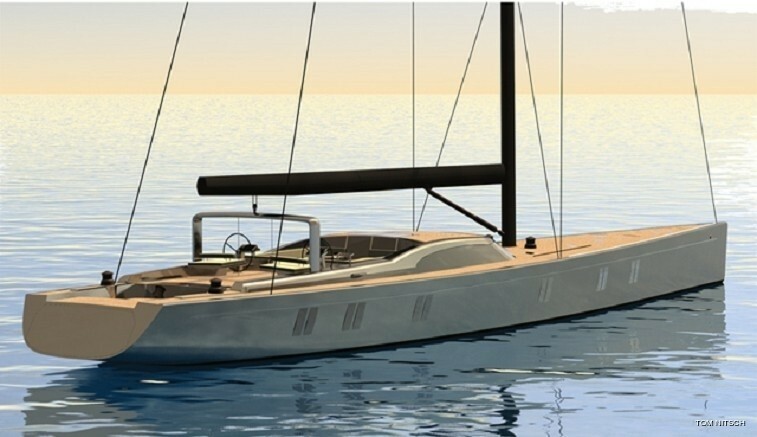 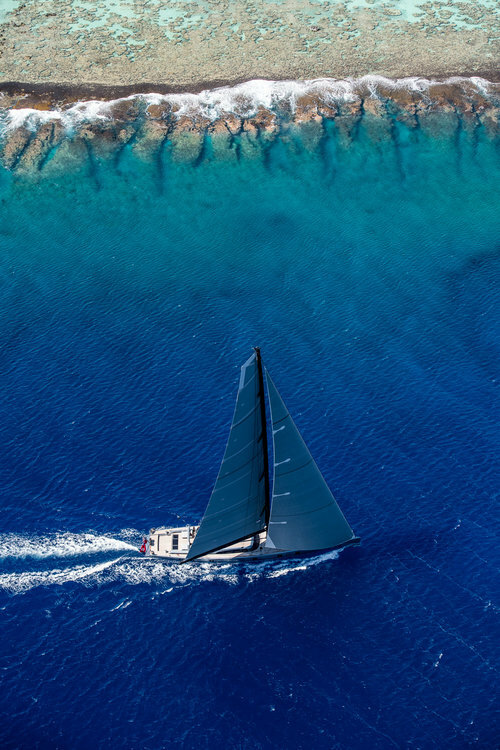 Vitters sailing yacht SHARLOU is well equipped for chartering and has a great range of extras and amenities including a Semi-custom Ribling 555 tender with 90hp engine, Scuba gear for rendezvous diving, water sports equipment such as skis wakeboard, donuts etc as well as kiteboarding equipment. 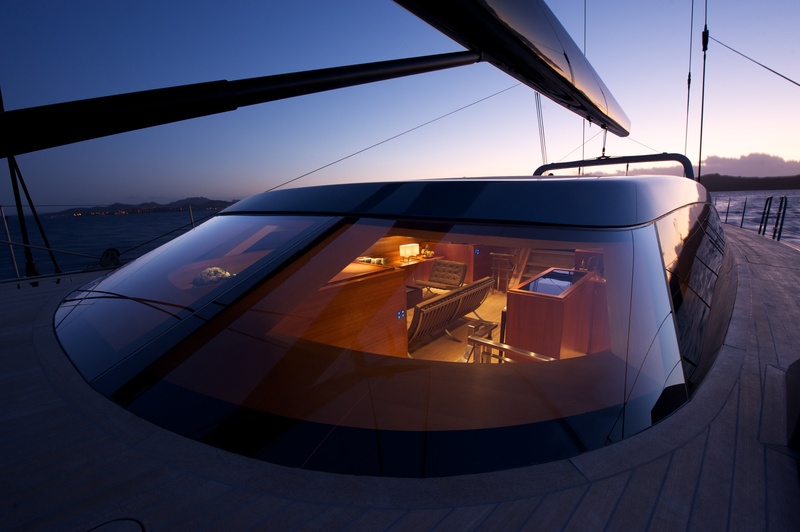 Sarissa’s aft cockpit can even be transformed into a swimming pool for children. 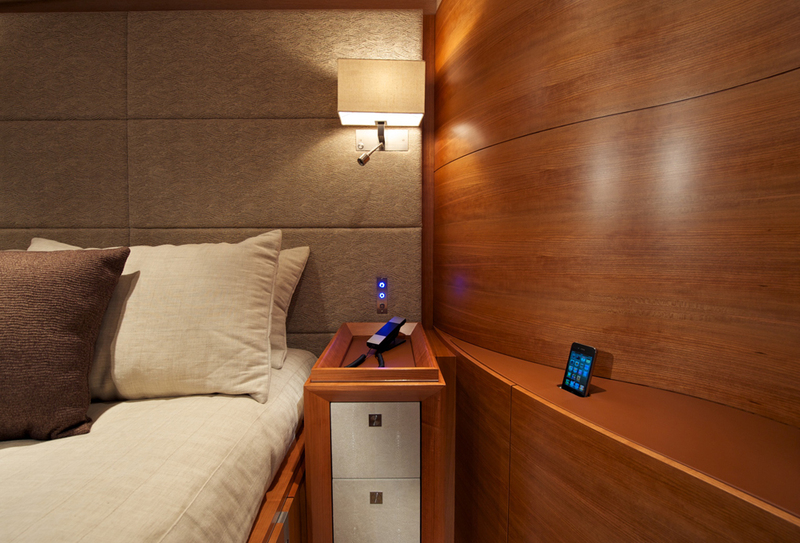 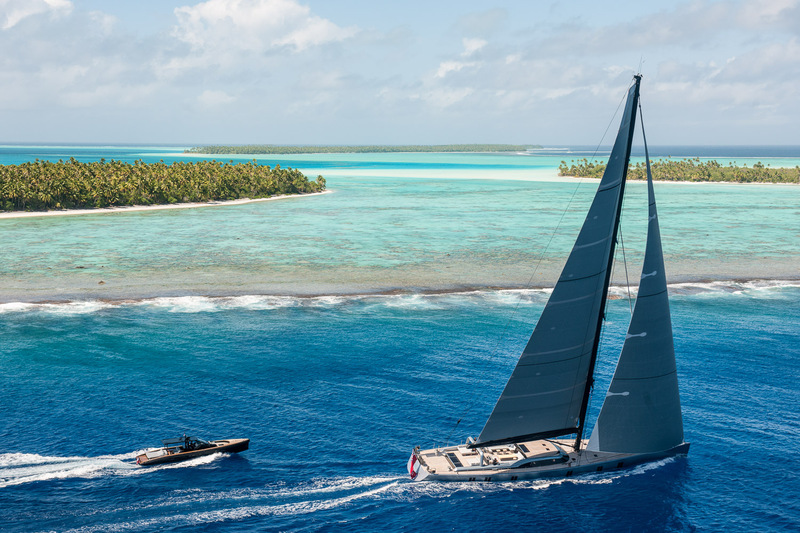 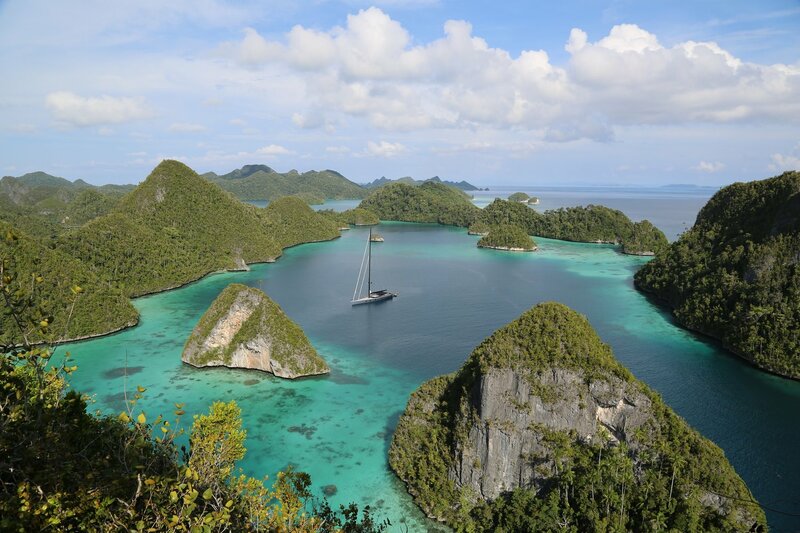 Sailing Yacht SHARLOU is able to accommodate up to 10 charter guests in an owner’s suite, one guest suite, a children’s cabin connecting to a nanny’s quarter and a private office, which can be used as another guest cabin.